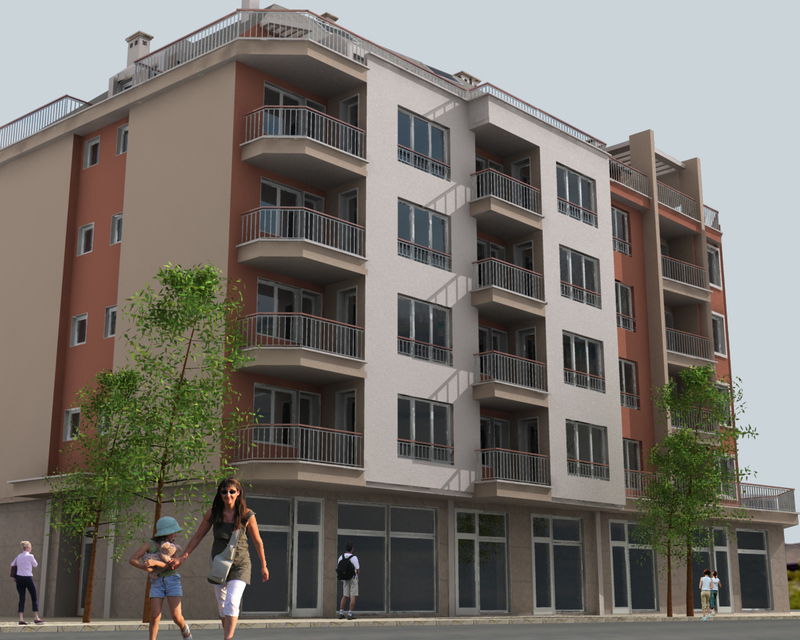 Construction Company "CMT" is selling brand new apartments, stores and garages in a upcoming residential building in Pomorie, Bulgaria. 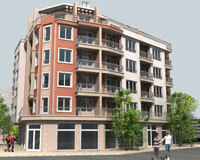 The gorgeous new development is located 100 meters from the beach on the Black Sea coast. It is also in a close distance from downtown and the world's famous Pomorie SPAs. 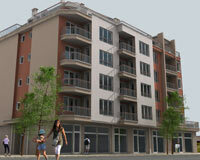 Most of the apartments provide a very significant view towards the Black Sea. 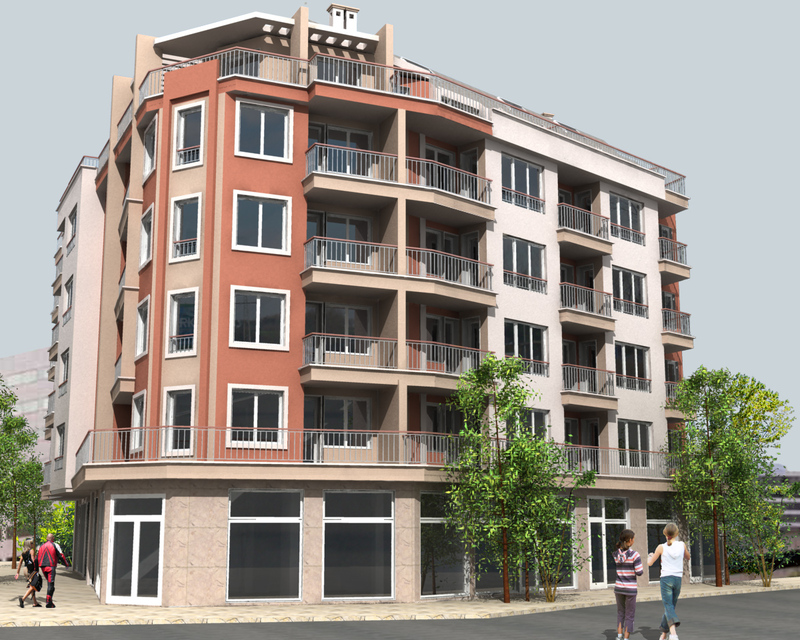 Pomorie is located 20 minutes North of Burgas and 20 minutes South of the world's famous resort Sunny Beach. © 1992-2019 Copyright Construction Company CMT. All Rights Reserved.